Good food, real food goes bad. That's something anyone with a refrigerator and week's worth of seven-day-old, well-intentioned produce can attest to. Because we're all familiar with dumping a Tupperware full of fuzz-covered leftovers in the trash, there's an unsettling feeling when food doesn't rot. First it was Twinkies, and more recently McDonald's food that seems to defy the logic that anything edible will break down in one way or another. 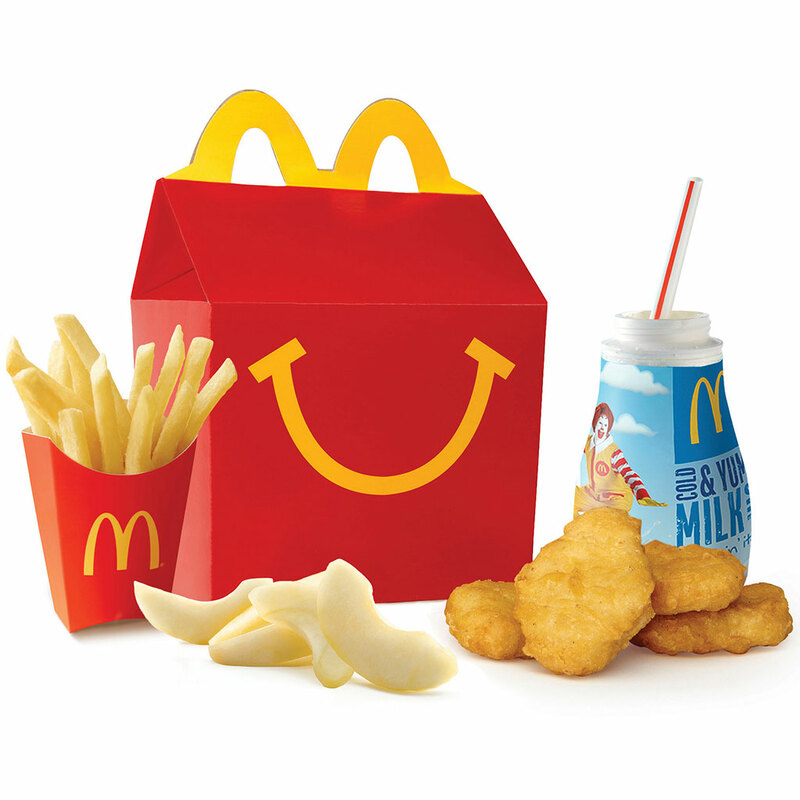 That's why Jennifer Lovdahl's Facebook post showing photos of a pristine(ish)-looking, yet allegedly six-year-old McNugget Happy Meal is making the rounds on the Internet. The Alaska chiropractor claims to have purchased and kept it since January of 2010, back when the classic film Alvin and the Chipmunks: The Squeakuel capitvated the nation. Frankly, I'm not sure how anyone orders chicken nuggets and doesn't eat them within six seconds, let alone six years. The question of whether McDonald's food is so artificial that it's not even subject to the laws of decomposition has been asked so frequently, McDonald's actually addresses it in their Frequently Asked Questions. There's a good chance Lovdahl is telling the truth, and her photos are indeed of a Happy Meal that, were it a child, would be in the target age group for a Happy Meal. But as Snopes.com points out, that doesn't necessarily mean there's anything so nefarious about the ingredients. The more likely scenario is that the food dried out before any mold or other decomposing force could take hold. Still, posts like this go viral because, well, I guess it's fun to think our childhood is probably killing us.